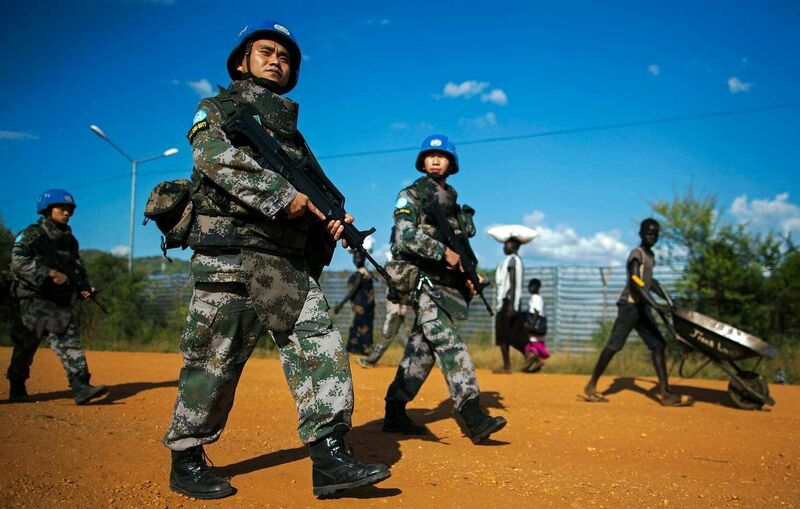 NEW YORK (AFP) - UN Secretary-General Ban Ki-moon on Tuesday sacked the commander of the peacekeeping force in South Sudan following a damning report showing failure to protect civilians during violence earlier this year in Juba. The report from a United Nations special investigation found that a lack of leadership in the UN mission culminated in a "chaotic and ineffective response" during the heavy fighting in the capital from July 8 to 11. Peacekeepers abandoned their posts and failed to respond to pleas for help from aid workers under attack in a nearby hotel, according to a summary of the report. 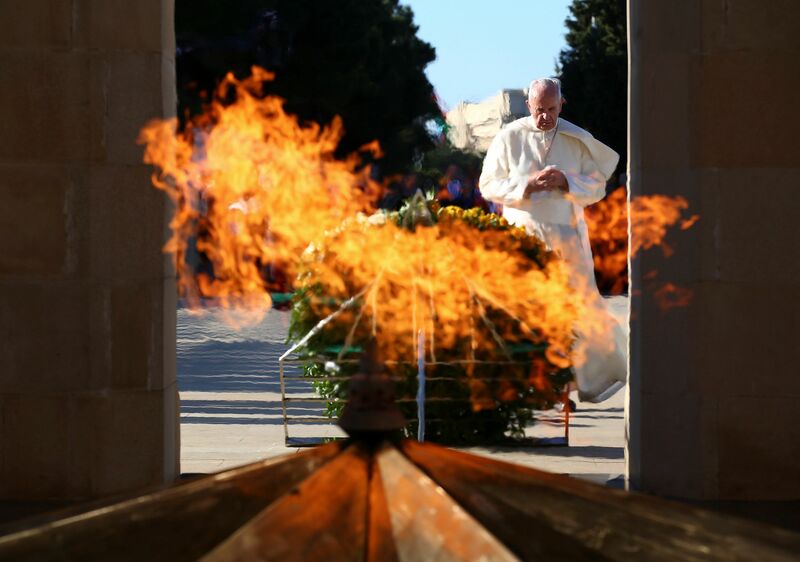 ABOARD THE PAPAL PLANE (REUTERS) - Pope Francis said on Tuesday (Nov 1) he believes the Roman Catholic Church's ban on women becoming priests is forever and will never be changed, in some of his most definitive remarks on the issue. PARIS (AFP, REUTERS) - FIA president Jean Todt decided on Tuesday not to take action against an expletive-filled rant that Ferrari driver Sebastian Vettel hurled at the Mexican Grand Prix race director on Sunday, the governing body said. Todt decided "on an exceptional basis, not to take disciplinary action" after Vettel made an apology to race director Charlie Whiting and wrote to Todt and Whiting, said a statement. Vettel's abuse was broadcast to a worldwide television audience on Sunday with the swear words beeped out. 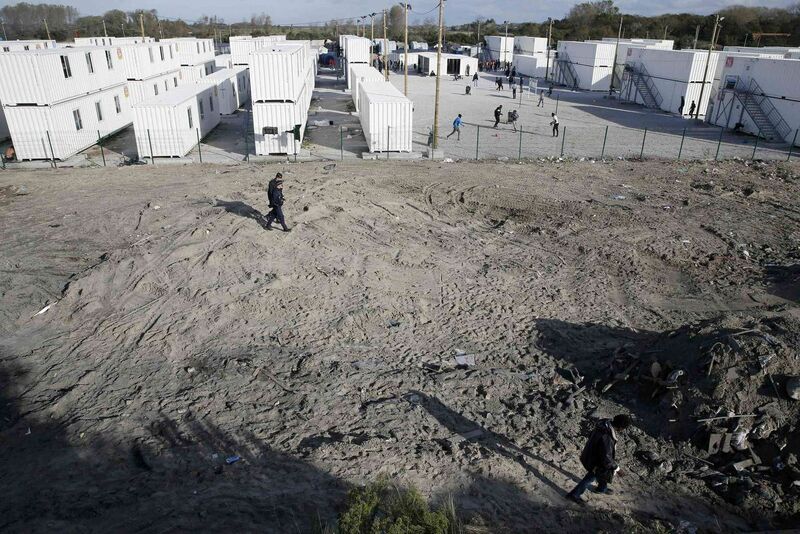 CALAIS (REUTERS) - French authorities will begin transferring on Wednesday about 1,500 unaccompanied migrant minors housed temporarily in converted shipping containers in Calais to reception centres across the country, officials said on Tuesday. Demolition teams finished tearing down unoccupied shacks and tents in the northern seaside town on Monday after last week's evacuation of thousands of migrants from the Jungle camp, where more than 6,000 people were living, most of them in the hope of making it across the Channel to Britain. Tensions between London and Paris have mounted in recent days after President Francois Hollande urged British Prime Minister Theresa May to accept Britain's share of responsibility for the minors.